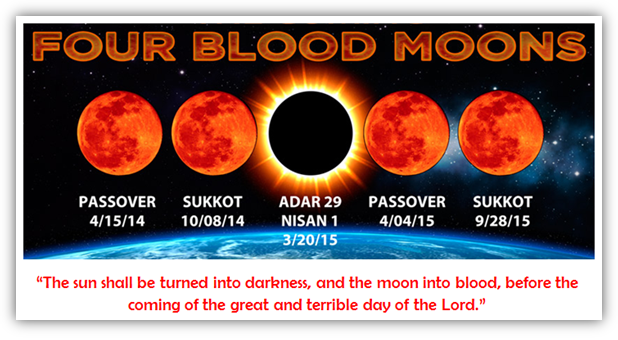 Pastor John Hagee now has this wacky Four Blood Moons theory he's pushing, and gullible Christians are gobbling it up! He is founder of Cornerstone Church in San Antonio, Texas. It's a megachurch. Hagee was on Fox News and Glenn Beck talking about his new book about it. 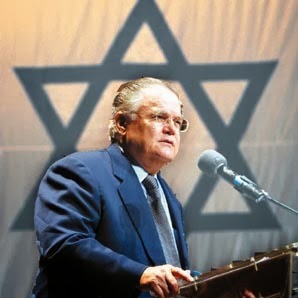 In this book Hagee asserts that based on certain historical events and the timing of the Blood Moons that major prophetic events will be happening with the state of Israel in 2014 and 2015 when the next Blood Moons occur. Hagee's analysis is neither scientific nor proper Biblical exegesis. He is using a bizarre hermeneutic for interpreting Scripture, that much is certain. Oh there is such a lack of discernment in the Church. I recall a few years ago when another wildly popular yet dubious theory was being popularized, the so-called Bible Codes. So many Christians fell victim to that and we are seeing the same thing happen again here. 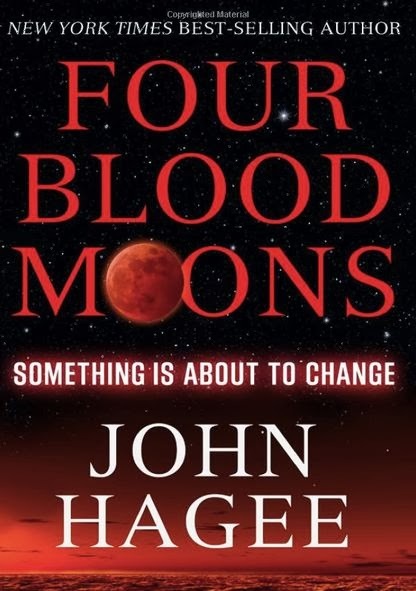 Sadly Hagee's alarmist Blood Moons book is very highly rated on amazon (4.5 out of 5 possible stars). Why do so many people fall for this nonsense? proselytizing the Jews. 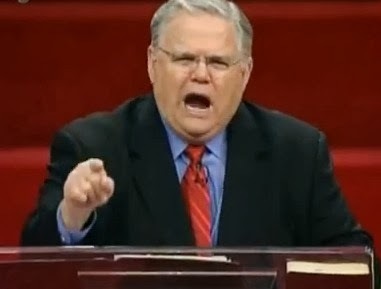 Hagee believes in a heretical theology called Duel Covenantalism or Duel Covenant theology which basically is an extremist Zionist approach to the Bible. According to this theology Jews aren't even obligated to believe on Christ as Savior in order to be forgiven of their sins. One of my friends flipped through Hagee's Blood Moons book at his local book shop and he said that the book says that Christians are spiritually obligated to give money to Israel! This is outrageous and totally wrong. He sounds like he hates himself.